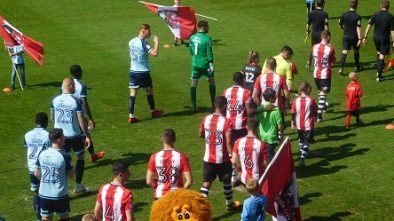 Lincoln City and Exeter City have agreed to move their game at Sincil Bank to a day earlier. It will now be played on Good Friday 30th March 2018, instead of Saturday 31st March. This will allow both teams an extra day to recover ahead of their Easter Monday fixtures. Exeter will be playing Cheltenham Town at St James Park on the Monday. 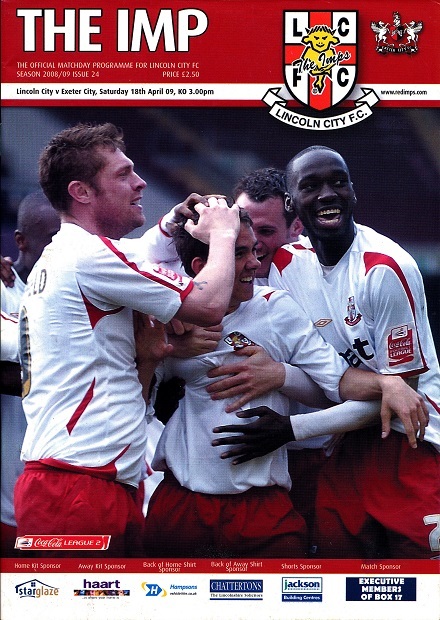 This will be the Grecians first visit to Lincoln since a League 2 fixture on Saturday 18th April 2009. 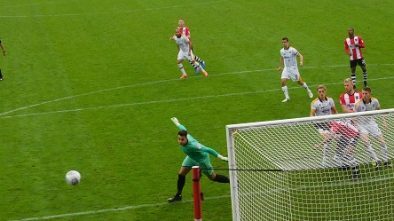 A game won 1-0 after Lincoln keeper Paul Burch turned a long range speculative effort from Dean Moxey in to his own net.